The colours nature provides us with come in various forms. Plants ususally part with their colours by boiling. But there are also forms of oxidation with plants: Hues of blue are created in this manner from indigo and woad. 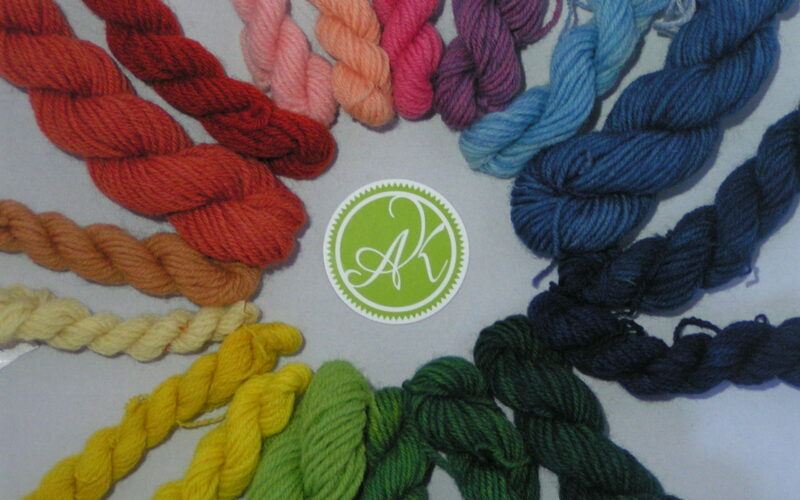 Animal dyes are used for specific shades of red and purple. 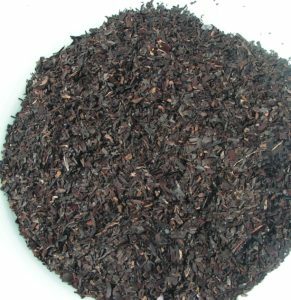 Old Fustic or Dyer’s mulberry is a tree whose wood produces a bright yellow that is often used with other natural dyes to gain several distinct colours. 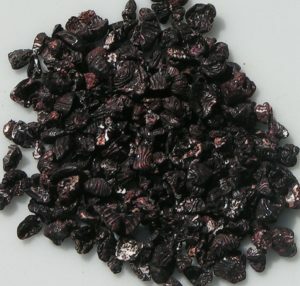 Carmine or Cochineal is a pigment gained from some scale insects. It is an alternative of relatively high quality to the purple of sea snails and gives intense scarlet red or crimson. 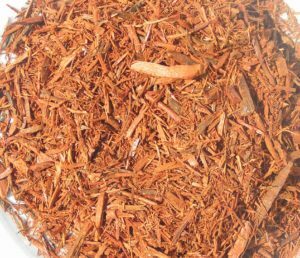 The seeds of the achiote trees of tropical and subtropical regions around the world creates an intense and bright orange colour that can also be used for interesting effects when used together with other dyes. 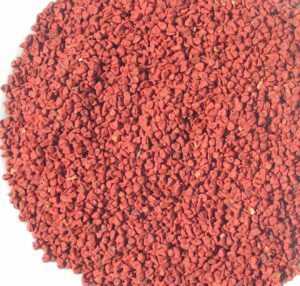 Besides textile dyeing Annatto seeds are also used as food colouring. 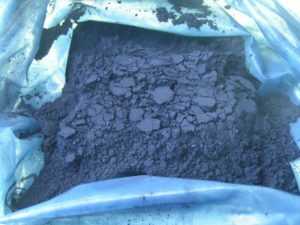 Indigo is a unique dye. Unlike other dyes it does not form a chemical bond with the fibre, instead, the dye molecules are trapped in the fibre molecules, effectively dyeing your fibre blue. Hollyhock or Alcea Rosea is native to Europe and Asia and many know it as a traditional garden plant. 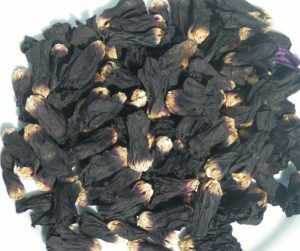 The almost black flowers of alcea rosea have been used for centuries as a traditional dye-plant. Besides dyeing textile it was also used to colour sweets or wine. Logwood or Bloodwood is a tree native to southern Mexico and northern Central America. It has been an important supplier of dye for centuries. 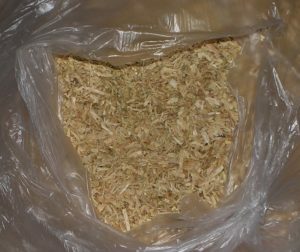 The red colour of the wood chips develops while drying. 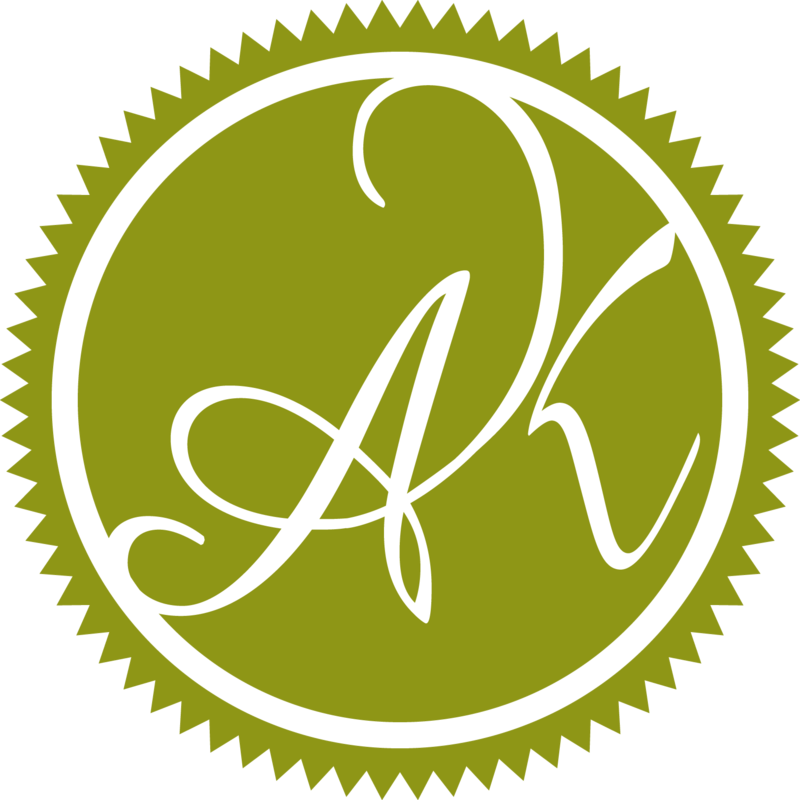 Alkanna tinctoria or dyers’ bugloss is a plant in the borage family whose roots are used as a red dye. The plant is also known as orchanet, Spanish bugloss or Languedoc bugloss. It is native in the Mediterranean region. 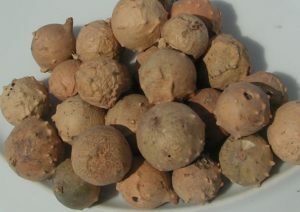 Oak apple or oak gall is the common name for a large, round, vaguely apple-like gall commonly found on many species of oak. Oak apples are caused by chemicals injected by the larva of certain kinds of gall wasp. Depending on the dye process oak apples can be used for light greys to deep blacks.